Casual style is always actual, both for men and women, it’s a comfy way to dress for the weekends, vacations and even for work. 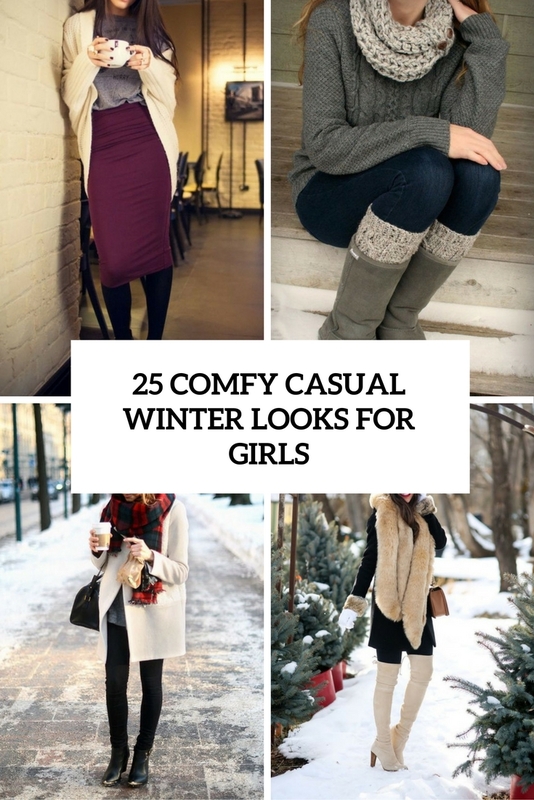 Winter is coming, and it’s time to go shopping to find some cozy and comfy casual outfits to rock. Let’s have a look at some trendy ideas. 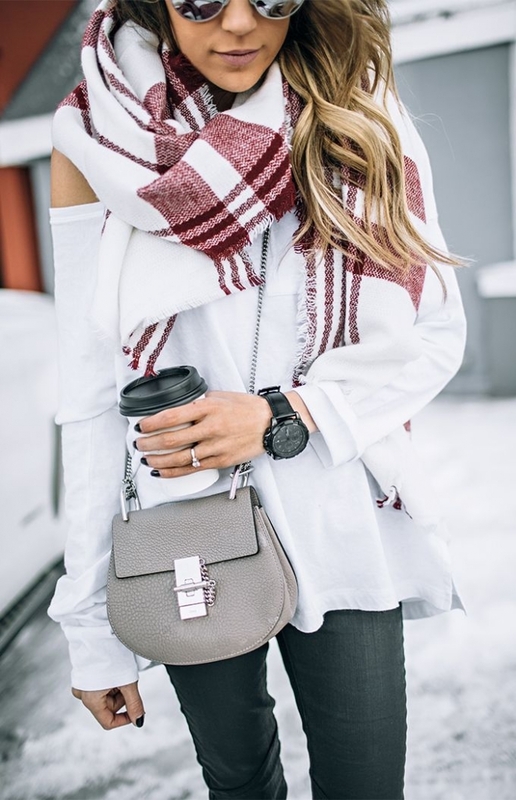 Jeans, pants and leggings are an obvious choice for the winter because it’s a bit cold and it may feel warmer in pants of any kind. Jeans are the most popular item for wearing all year round and in the winter, too. 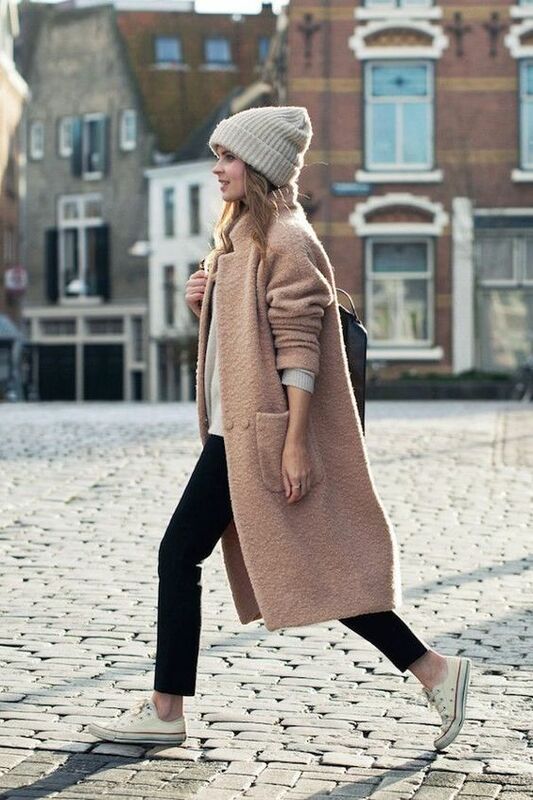 Rock them with a chunky sweater, boots or heels, a coat, a warm scarf and a beanie – the more layers you create, the warmer you’ll feel. Leggings paired with an oversized sweater, boots and a coat with faux fur will keep you warm and comfy. 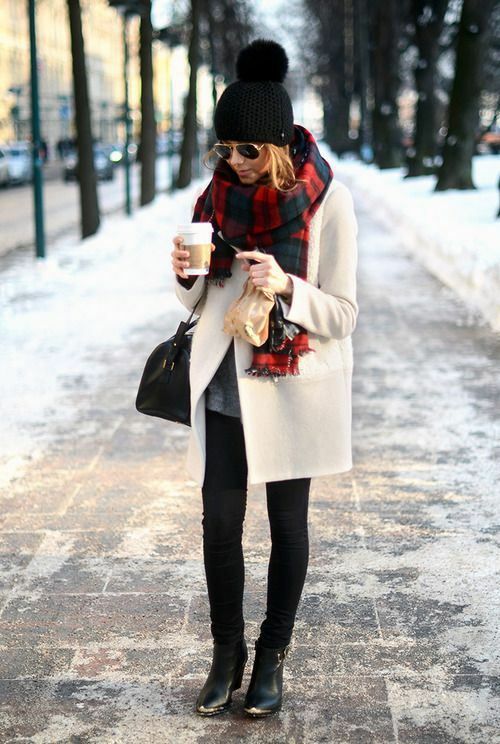 Ugg boots can be a great alternative to heels or usual boots. Colors are up to you but white and neutrals look very eye-catching. Midi and mini skirts can be comfortable for wearing, add a sweater and a blanket scarf. 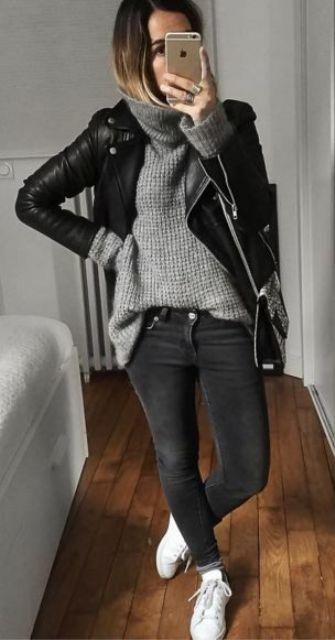 Heels or high suede boots are the best choice for such an outfit. A sweater dress is another alternative for wearing in the winter, add knee boots and a coat to feel warm.